Tom Tisa is Head of Marketing & Strategic Development with CSX. Prior to this role, he was Director -- Business Development for CN (Canadian National Railway). At CN he previously held the position of Director of Sales-Industrial Products, Director of Regional Sales, and Director of Service. Tom started his career in marketing with Santa Fe Railway in 1989 and joined Illinois Central in 1995, which was acquired by CN in 1999. Tom graduated with a Bachelors of Business Administration from the University of Notre Dame and a Masters of Business Administration from the University of Chicago. 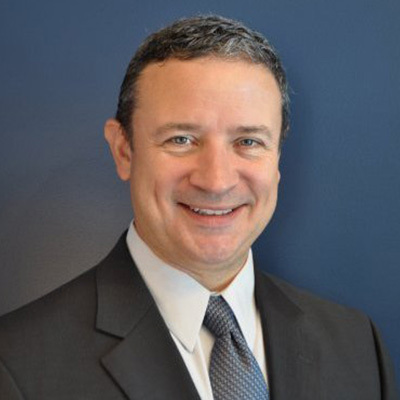 He is involved with various industry organizations and is currently a board member for Midwest Association of Rail Shippers (MARS); North American Rail Shippers Association (NARS); and Traffic Club of Chicago. Tom is also a board member for Chicago Youth Centers’ Fellowship House. Tom and his wife, Jakkie, have four daughters and reside in Western Springs, IL.